The quality of his work is impeccable and his video edits are amazing. I would absolutely recommend him to anyone needing a videographer.” Patrick and Ana were so laid back and easy to work with and are considered my friends. A common thread amongst all of our clients is that they love animals just as much as my wife and I. Patrick and Ana's film is still my wife's favorite film of my work. We couldn't be happier with our trailer film!!! It was AMAZING. We received so many compliments. I can't stop watching it over and over again because it makes me relive my wedding day. Frank knows how to capture the moment and edit it into one beautiful piece. He was so easy to work with and made us all comfortable to be in front of the camera. Frank - you are amazing!!!! I just watched the video with my family and we are all teary eyed. Thank you for capturing such amazing moments!! I’m truly blown away!! ” Lindsay and Jeff were on the fence with video and booked close to their wedding date, luckily we were still available and created an awesome and fun trailer film for them the same week of their wedding! Frank is awsome and easy to work with. 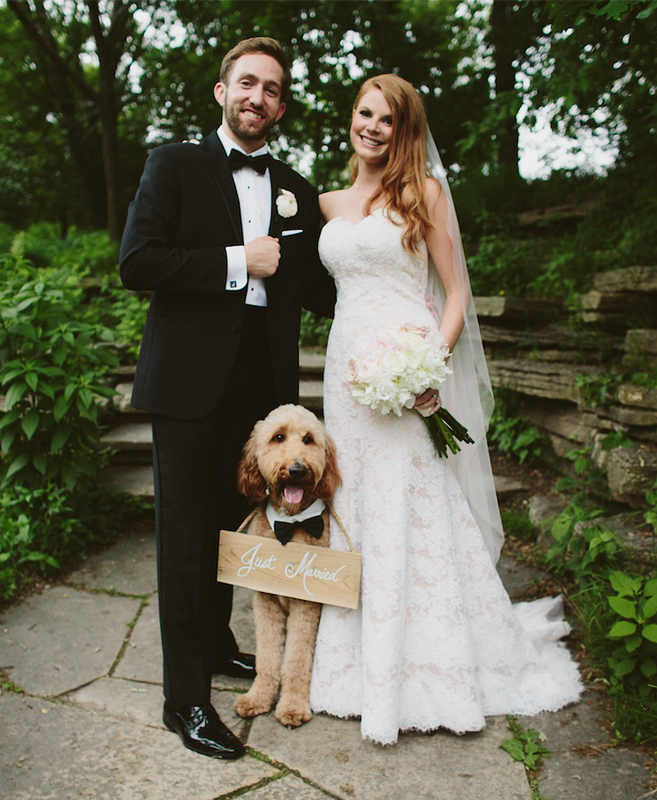 An incredibly nice guy and the video he made is by far the most favorite thing i have from my wedding.” Jeff and Sarah were absolutely delighted to have a wedding film and were a great couple to work with.